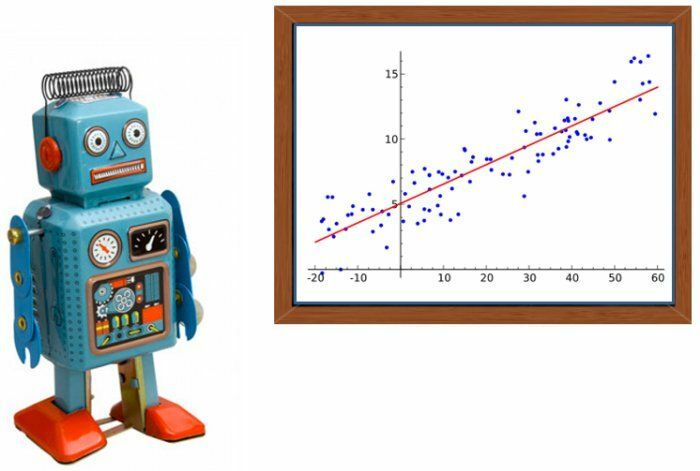 Top KDnuggets tweets, Jun 07-13: Is Regression Analysis Really Machine Learning? Machine Learning in Real Life: Tales from the Trenches; Is Regression Analysis Really Machine Learning? ; Implementing Your Own k-Nearest Neighbour Algorithm Using Python; Building Simple Neural Networks - TensorFlow for Hackers.